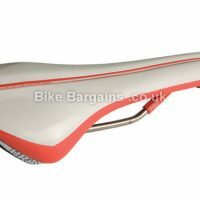 This £19.99 Turnix TU Hollow Ti Saddle deal has expired. However, you can.. 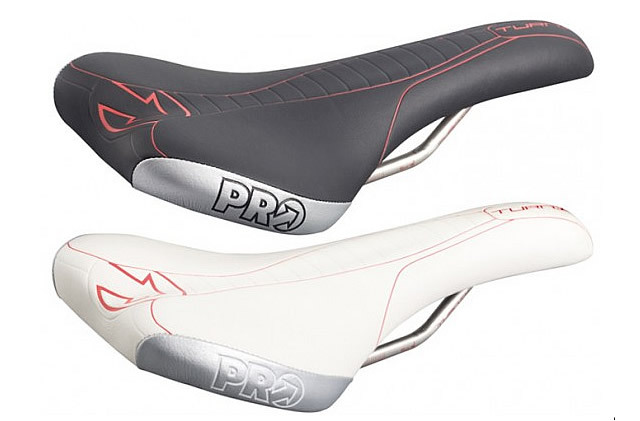 Pro are a Dutch cycling brand based in Eindhoven, Netherlands. 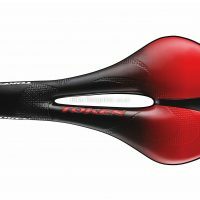 They're principally known for ranges of lightweight finishing kit, such as bars, stems, seatposts and saddles, although in recent years they've also branched out to include computers, bike bags, maintenance products and other accessories. 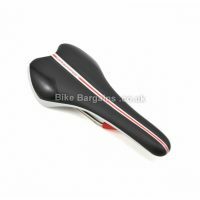 Road cyclists, Mountain Bikers and Tri-athletes are all catered for with the current Pro range, the majority of which is finished in a traditional black colour scheme. 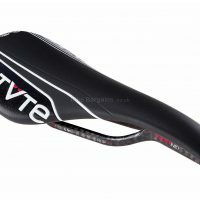 Their website doesn't include much information on the history of the company, only a few values that they aspire to, which you can read about here. 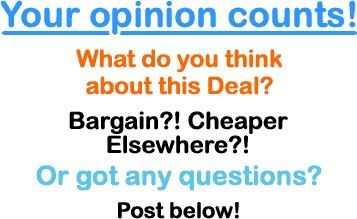 Alternatively if you just wish to view their products, then please visit their homepage here.